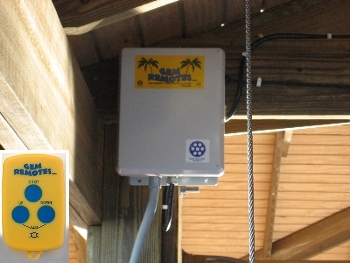 can be used in the building of docks and decks. certain materials that match the decor of their home. is loaded into a horizontal cylinder. preservative solution is pumped in. forcing the preservative into the wood. Would you consider a different kind of material similar to wood, and longer lasting? 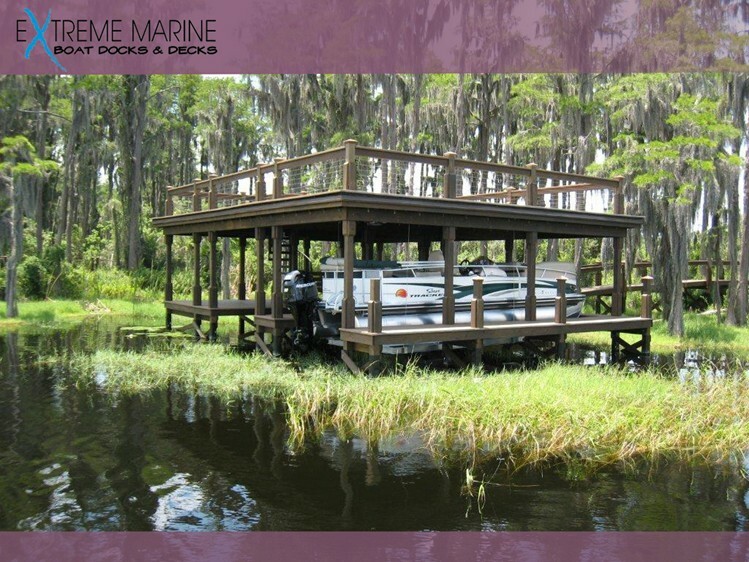 Composite decking material offers beautiful decks that are virtually maintenance free. 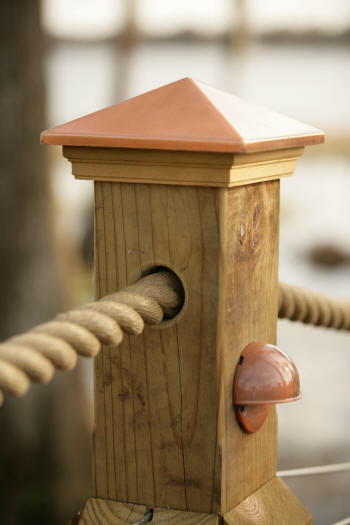 Designed to provide the look of wood while being easier to maintain. 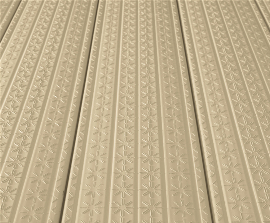 Composite material is resistant to fading, peeling and cracking. You will never have to sand, seal, paint or re-stain. Most composite decking is made of very fine saw dust and plastic resins, they are manufactured in such a way that they will not warp or deteriorate in any way. They do not have to be stained or painted. They do require that a weather resistant wood framing be done under the actual deck boards. Composite material works like wood. You cut it and screw it down the same way. 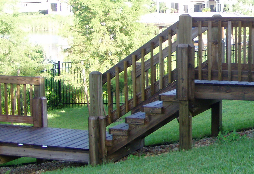 In comparison to a deck made of regular wood, the composite material should last indefinitely. Different manufacturers have guarantees from 10 to 30 years. Some of the pressure-treated wood on the market has a limited guarantee for 20 years. Without proper maintenance, many last less than ten years. Wood decks have to be maintained by continuing to clean the deck and by applying some type of weather resistant sealant to keep the water from getting down into the pores of the wood, usually every 2 to3 years. and virtually splinter free for years and years. It can be stained (painting is not recommended) to maintain its new look, a knot-free, rich dark brown color between teak and mahogany, or it can weather into a silvery gray. If your desire is to maintain the rich natural redwood-like finish, apply a quality penetrating oil finish with a UV sun block. Would you like a maintenance free product that gives you the ease of cleaning? 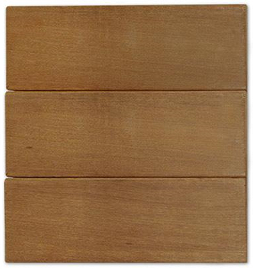 Vinyl decking will not chip, rot, splinter, crack, and never needs painting. Vinyl cuts like wood, yet it will not weather or discolor over time. It eliminates the expense associated with the upkeep of wood.Vinyl decks have a surface that is safe to use rain or shine, because of its slip-resistant finish and resistance to heat build-up. It contains no nails, splinters, or sharp edges. Vinyl decking offers durability and low maintenance.